Always stay humble and kind is pretty much all the advice you ever need to hear. I love, love, love this song. 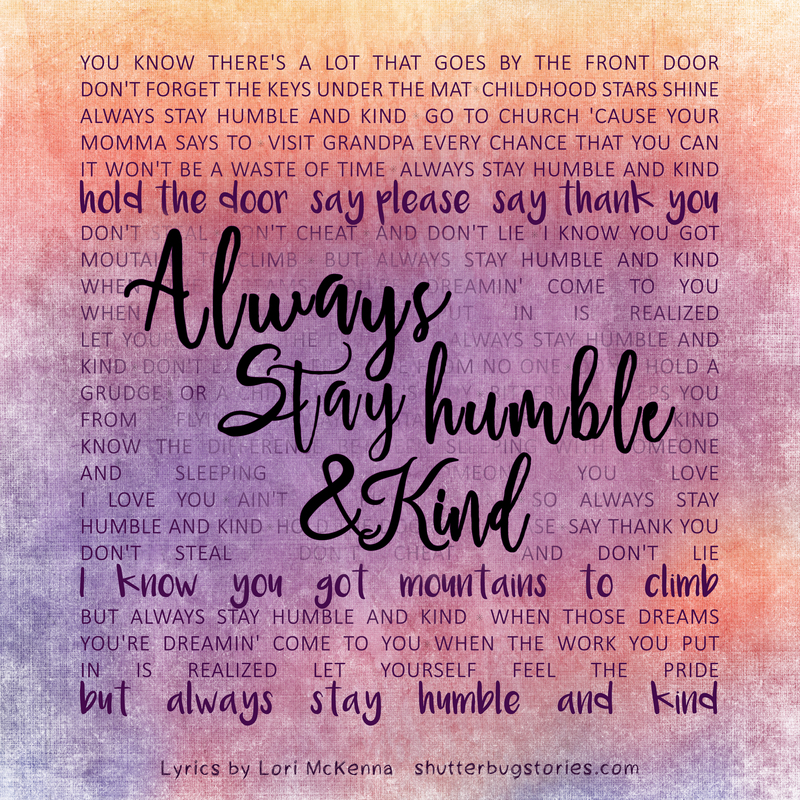 You may know it as Humble and Kind by Tim McGraw, but it was actually written by Lori McKenna and performed on her latest album "The Bird & The Rifle." Both versions are beautiful, and give us important reminders about humility, patience and kindness.